We were grateful for huge support by Corrections for this year’s Awesome Arts Access Auction. Our annual fundraiser, it showed the breadth of our involvement with stakeholders around New Zealand. 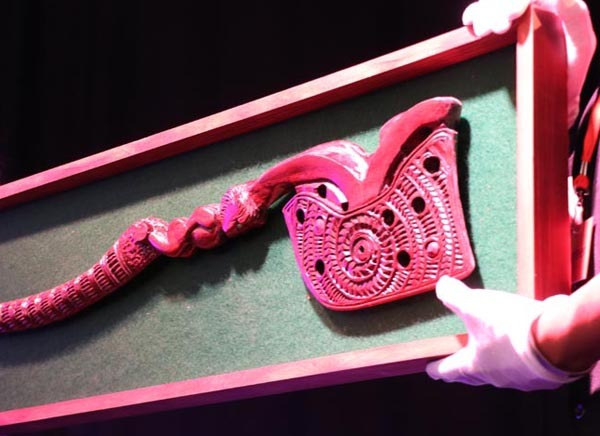 Some beautiful and valuable whakairo pieces were supplied by Northland Region Corrections Facility and Hawkes Bay Regional Prison, and artworks by Christchurch Women’s Prison – all gratefully received. In addition, the finger food we served the guests was provided by the catering training unit at Rimutaka Prison. This was of an excellent standard, which meant we were able to present a very high-quality event. Each of these donations reminds me of how the overall effort is a combination of individual contributions, no matter the size, and when we work together we achieve a greater outcome. The audience consisted of people in business, from government to community services and art collectors. I was able to talk about Arts in Corrections and how prisoners having access to art, cultural expression and creativity is an important pathway to rehabilitation. The audience was very appreciative of this information, seeing the art on offer and learning about the opportunities being offered within Corrections. One artist, now living back in the community post release, provided two works, which we were pleased to sell. He has been assisted by Arts Access Aotearoa’s Artist Pathways service and is becoming established as an emerging artist with great prospects for the future. The importance of community in the rehabilitation and re-integration process is captured in a story from Otago Corrections Facility. In Community and volunteers benefit prisoners, you can read about value some of the arts projects benefitting the men in Otago Corrections Facility with the support of the local community. We have reached a milestone in the delivery of the Arts in Corrections Advisory Service, with Jacqui Moyes moving on from this role. 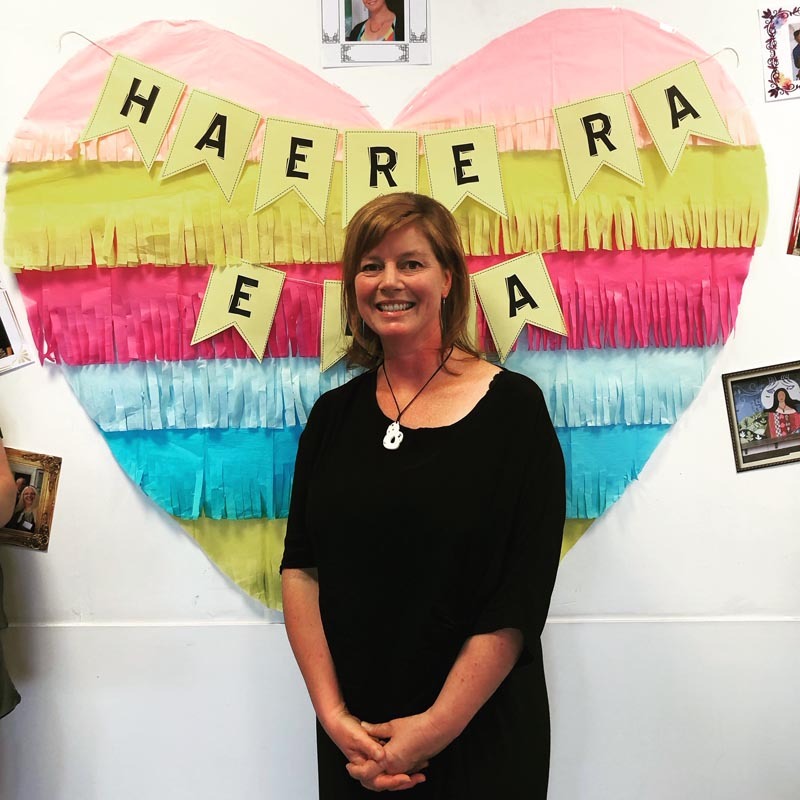 Jacqui has been with Arts Access Aotearoa for six years and in this time has delivered this advisory service and assistance to everyone to an extremely high standard. Many people have stories about Jacqui: her visits to prisons, her (sometimes) hands-on assistance with projects and her cheery problem-solving approach. We have all benefited from Jacqui’s strategic advice and direction, from national office through to community providers. 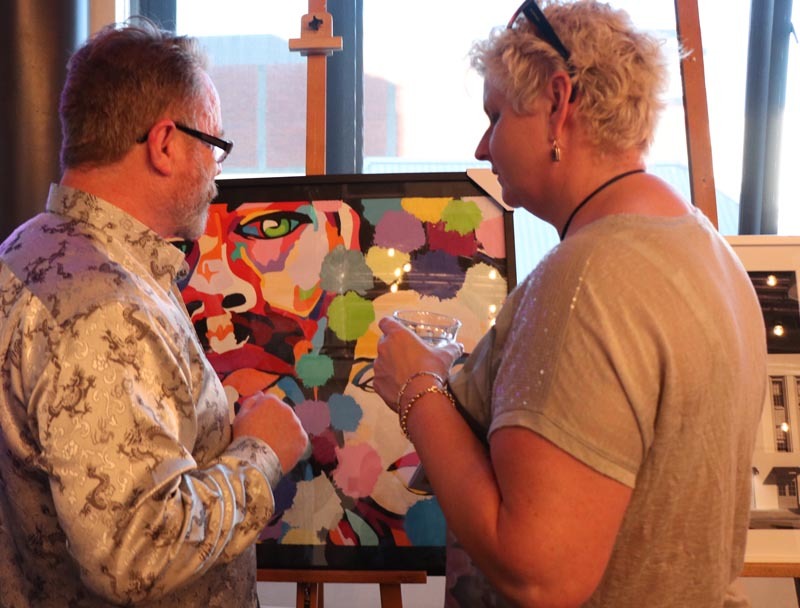 She has assisted people working in the community to deliver arts projects in prisons – whether following up on good ideas, working safely through projects, providing strategic advice or adding value. Jacqui has been a wayfinder for everything within and outside Arts in Corrections. She has established the path for us to follow and build upon. Ehara koe i a ia! Jacqui, we were lucky to have you. Please see the job advertisement for her replacement. Original generation time 1.5885 seconds. Cache Loaded in: 0.0005 seconds.